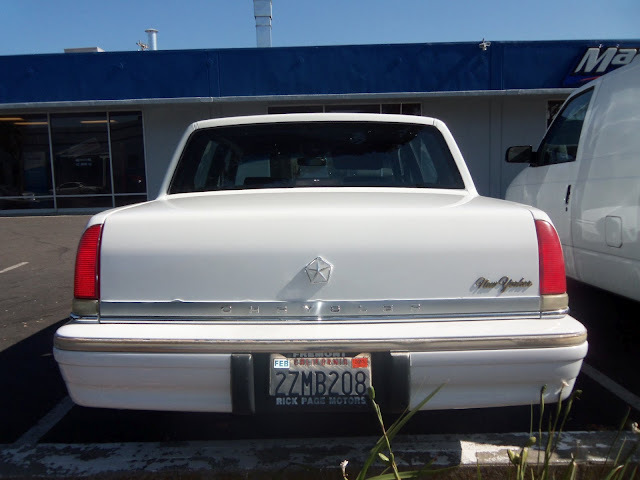 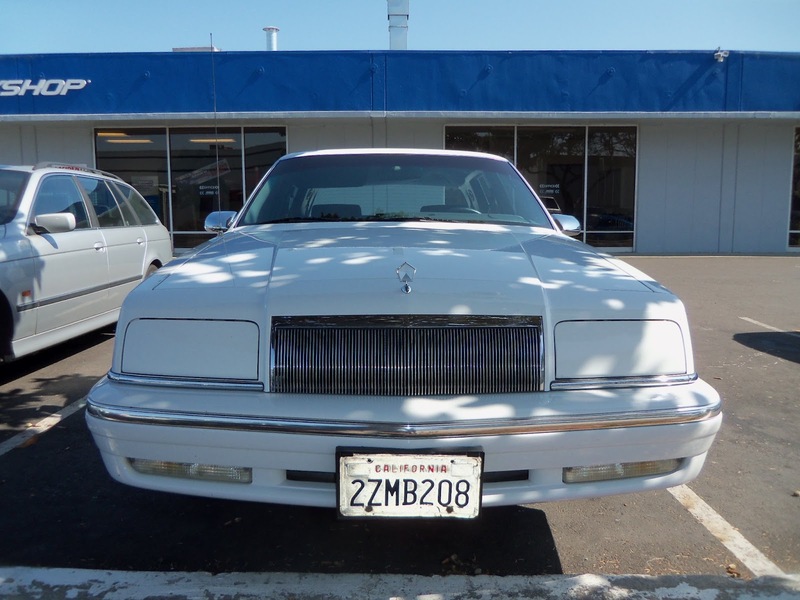 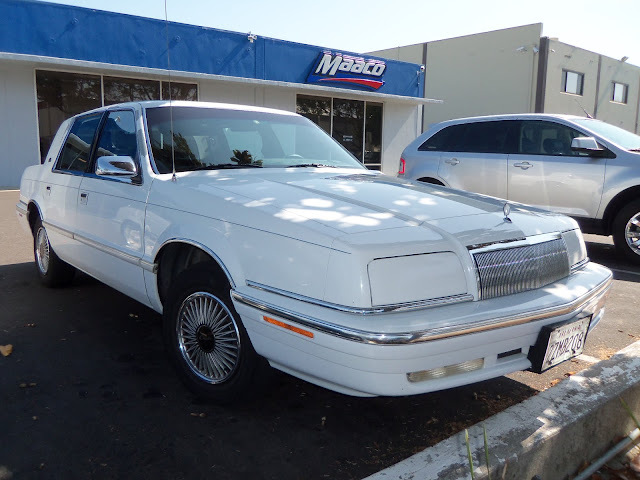 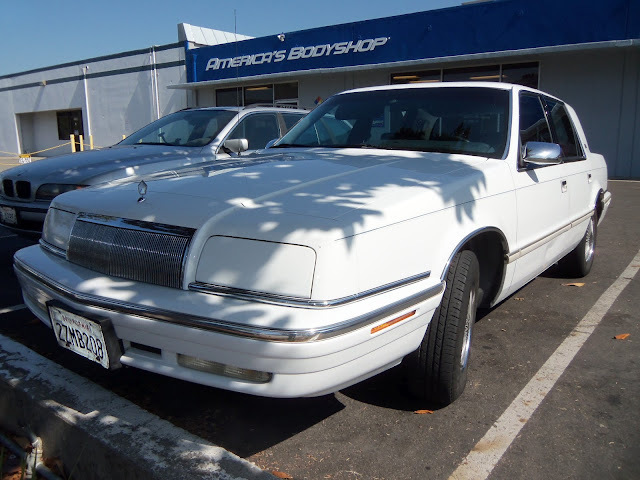 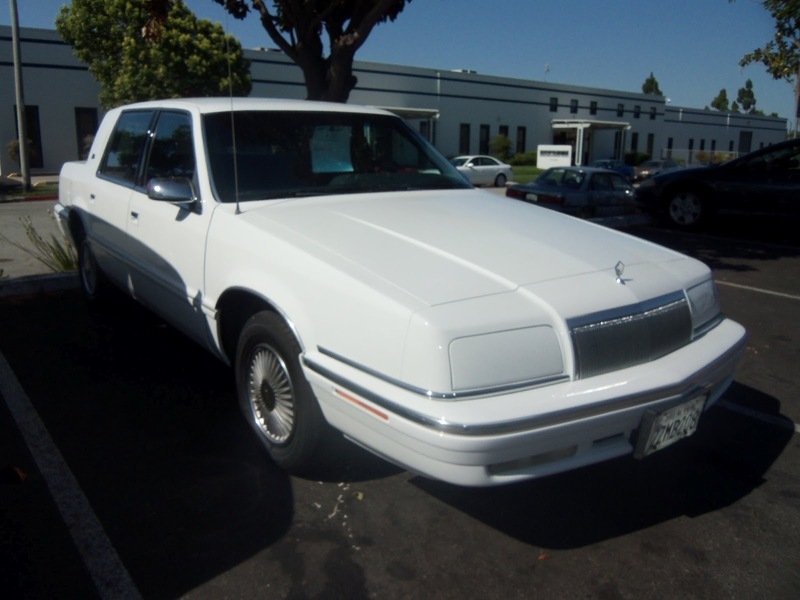 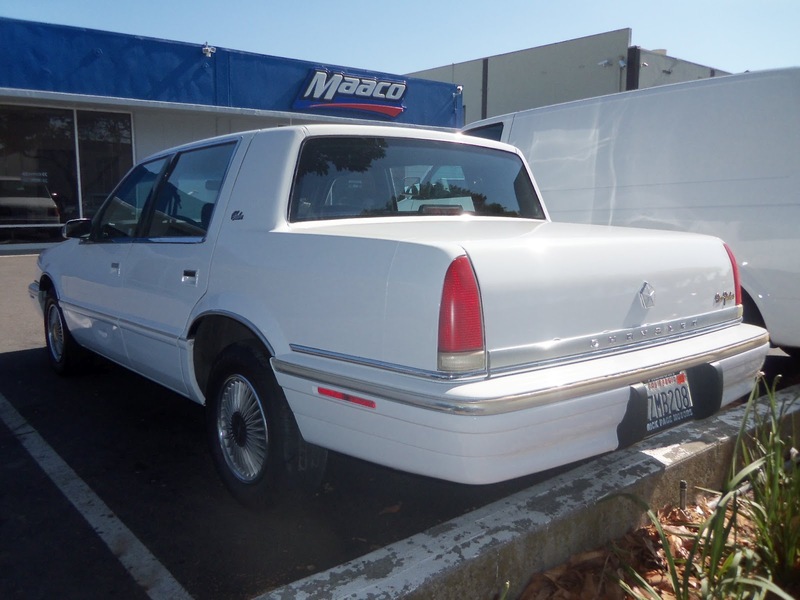 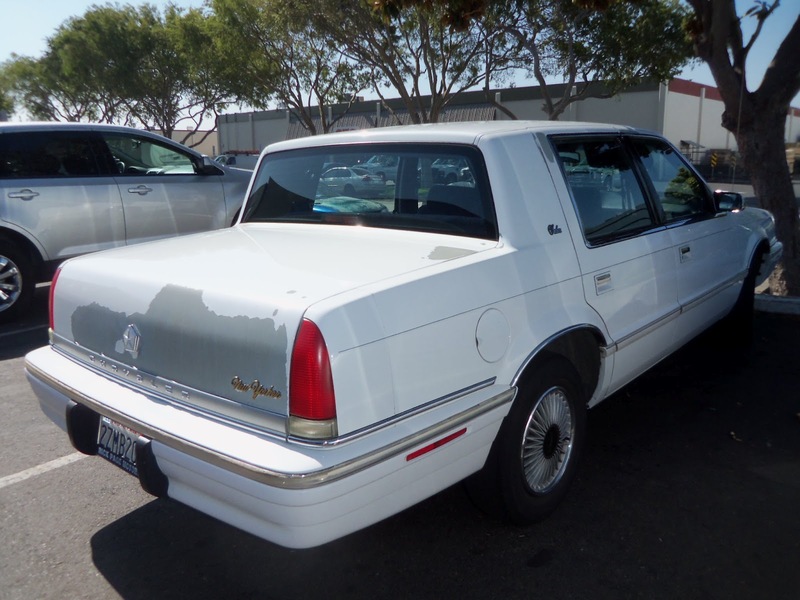 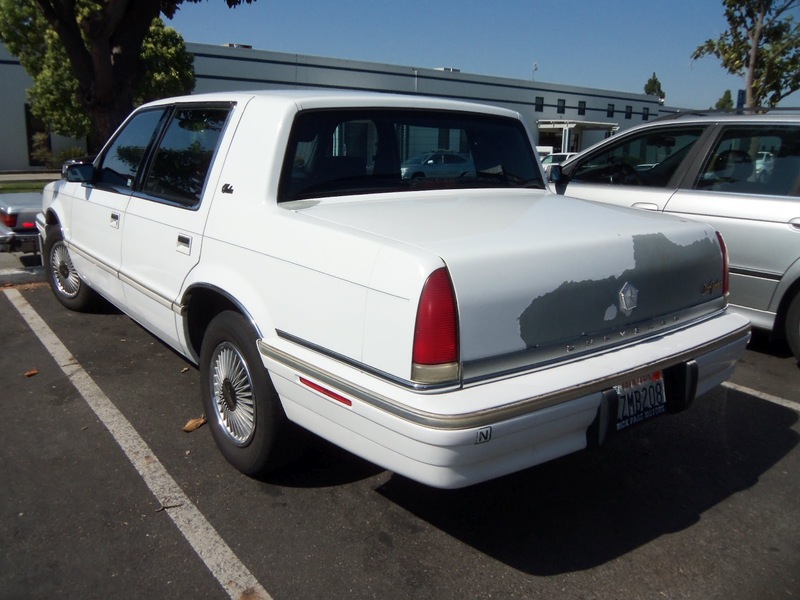 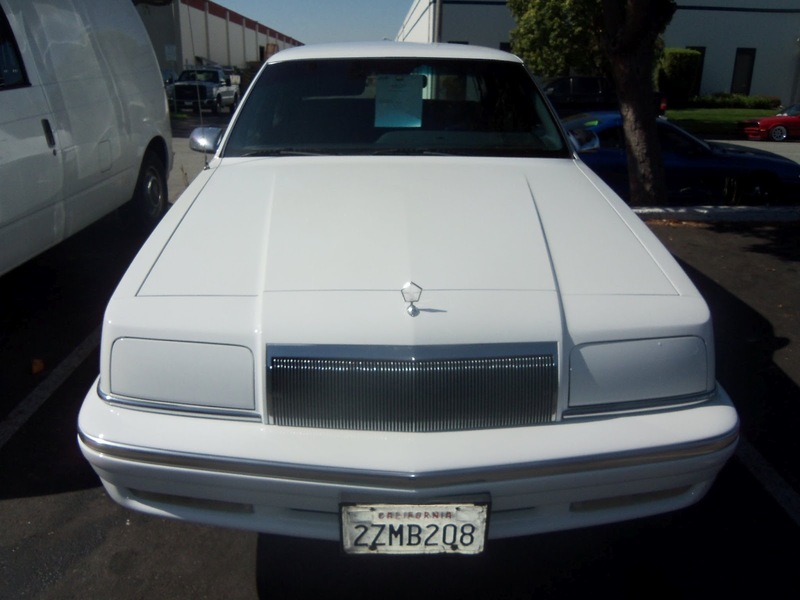 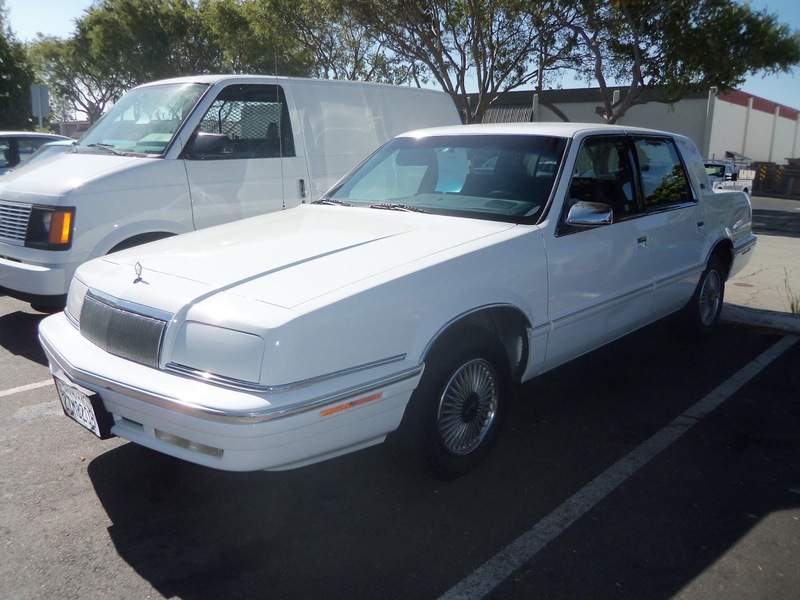 Almost Everything's Car of the Day is this 1992 Chrysler New Yorker. 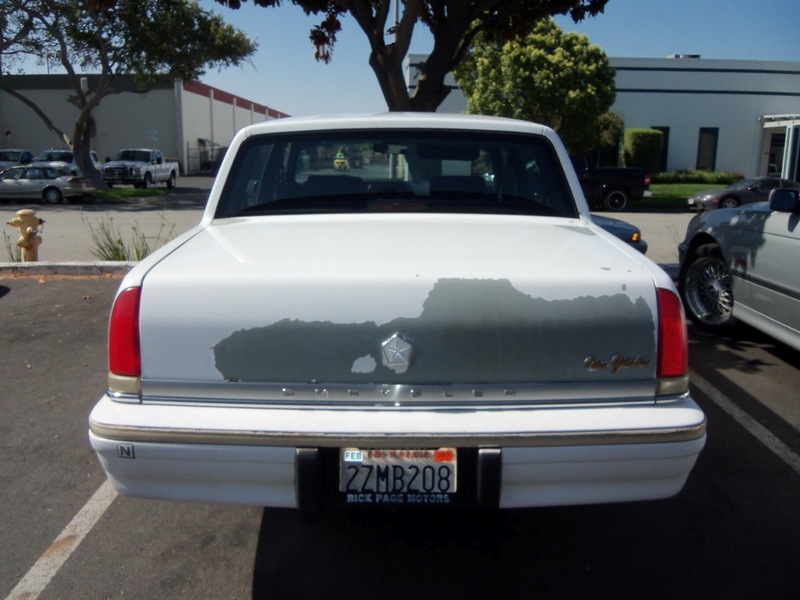 It came to us with its original paint in pretty rough shape. 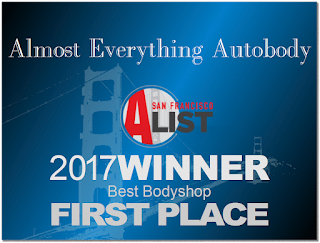 Years of baking in the sun had taken their toll on the stock finish, resulting in peeling or "delaminating", chipping, and fading, overall making the car look more aged than it really was. 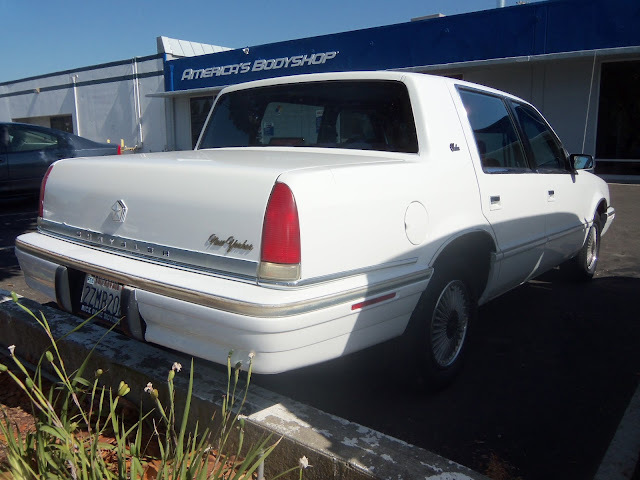 We corrected the problem with our Enamel + UV protectant paint, matching the factory white color on the entire outside of the vehicle and had this Chrysler looking like new again!